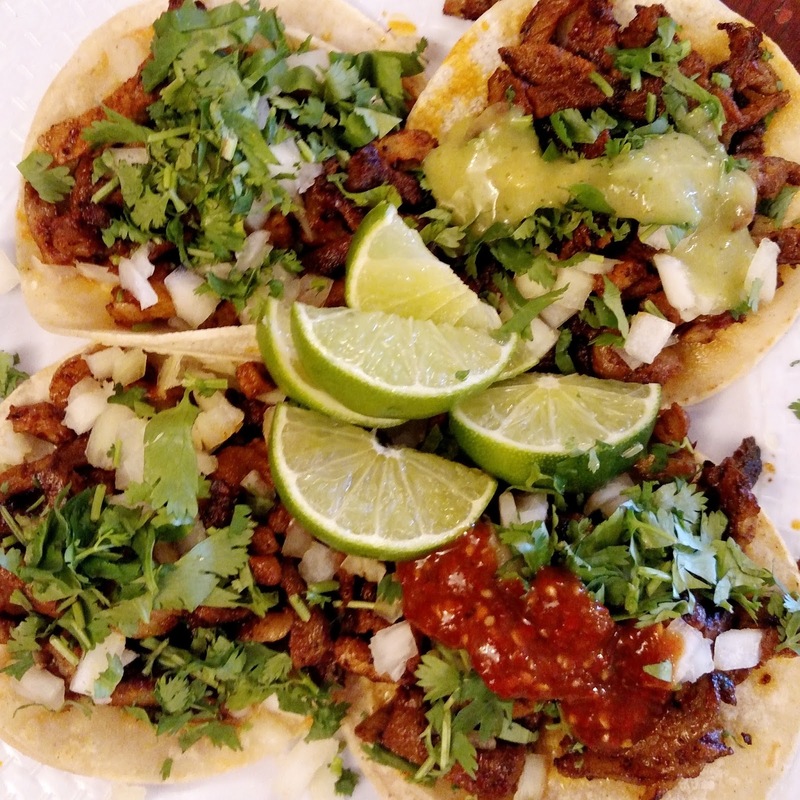 JALAPENO CITY in Paso Robles added to Taqueria List at ♦♦ Under new ownership and tacos were REALLY good and to be truthful, the rest of the Mexican food looked very nice too. I was the only white person dining in restaurant the day I visited. This is my new #2 taco stop in Paso Robles and highly recommended–especially for its proximity to downtown! VENTANA GRILL in Pismo Beach added to Taqueria List at ◊◊ Yeah… I don’t think people go here for the tacos.